Slow Growth for Digital Music. A new survey from the Gartner group shows digital music revenues forecast to grow less than 5% per year. This is close to flatlined if you factor in inflation. Not good news for most of the world. ■ Online music revenue from end users will grow more than 31% by the end of the forecast period: from $5.9 billion in 2010 to $7.7 billion in 2015. By comparison, consumer spending on physical music (CDs and LPs) is expected to slide from around $15 billion in 2010 to around $10 billion in 2015. ■ Online music subscription services, such as Spotify, will be the main growth sector in this market, showing fivefold growth from 2010 to 2015. A la carte sales will drive the bulk of overall revenue. ■ The highest growth rates will be in regions such as Latin America and the Middle East and Africa, which have not historically been strong in paying for tracks or albums from online services or stores (although perhaps stronger in paid-for ringtones from their service providers). Read more from Gartner here. http://newartistmodel.com/wp-content/uploads/2017/06/logo_transparent-copy.png 0 0 newartistmodel http://newartistmodel.com/wp-content/uploads/2017/06/logo_transparent-copy.png newartistmodel2011-11-14 15:00:512014-03-11 12:43:09Slow Growth for Digital Music. Andrea Leonelli from Digital Music Trends recorded a series of interviews with many of us from the Midem show. You can listen to the interviews here or go to his site for lots more. Thanks Andrea! Timo Kari and Rami Korhonen PlayMySong. Georg Hitzenberger Managing Director Play.fm. Does selling records have anything to do with the music business anymore? What do you think? 115,000 new albums were released in the U.S. in 2008. Of those, only 110 sold more than 250,000 copies. Only 1,500 titles cracked the 10,000 mark. The music industry played one sour note after another as digital technology undermined its traditional business models. But after suing some 35,000 music fans for illegally downloading songs, music honchos decided not to sue the more than seven million others. Instead, the industry has concluded that if it can’t beat them, it might as well join them in enjoying the benefits of technology. This marks a milestone in what might be called the Great Unbundling. Digital technology is a powerful disaggregator, giving consumers the power to pick and choose what we want, how we want it, and when and where we want it. 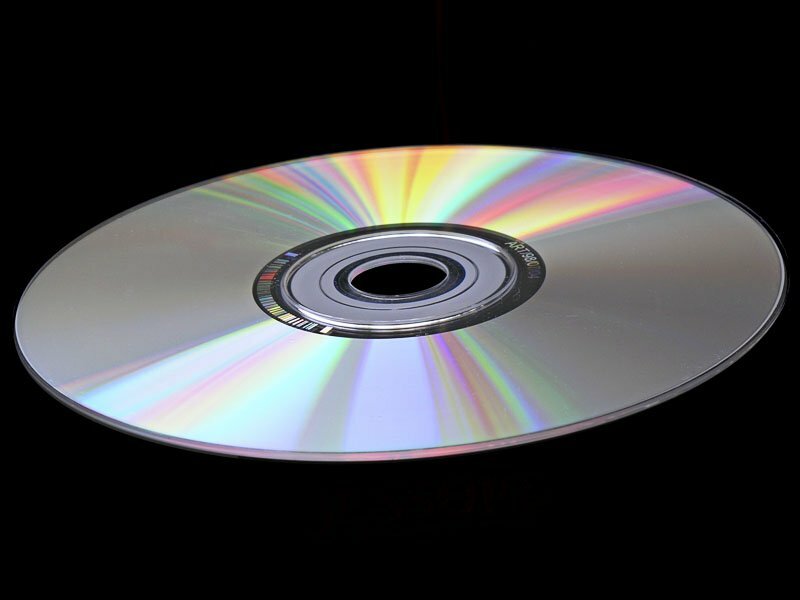 Instead of buying a 14-song CD, people can download one favorite. Instead of owning physical CDs, we own access to digital copies. Instead of having to use a stationary stereo, we can play songs on our iPods, phones or laptops. Other industries are still coming to terms with the unbundling power of digital technology — think of video, books and news — which makes the music industry’s story timely. Recorded music for decades was sold as physical products, albums via phonographs, cassettes, then CDs. For young programmers, finding ways to download and share songs digitally (and usually illegally) became an early application of the Web. Napster and similar file-sharing services were shut down in the early 2000s as the music industry fought illegal downloads. But shifts in how people access music can mean rethinking the entire value proposition. As music-industry critics David Kusek and Gerd Leonhard predicted several years ago, “Access to music will replace ownership of it. We have passed through the Industrial Age to the Information Age, and music will never be the same again.” There are now about half as many CD sales in the U.S. as in 2000. A few years ago, record executives in London were shocked when young people refused even free CDs. The industry should by now understand that the way to get “Back in Black” is not in album CDs, which remain the biggest source of revenue. Instead, the future is sales of digital songs and ring tones, licensing to video games, and trying to get rights to concerts and other revenues associated with the musicians.